Please review the image gallery to find your computer Model Number. 100% Compatible With XPS 15 9530 9550 9560 Precision 5510 M3800 Latitude 12 13 7202 Rugged Tablet 7350 Desktop OptiPlex 3020M 3040M 9020M . Warranty, One Year Replacement Warranty. Note, If your model is not there, the item may not work with it, please contact our customer service for further help, we may suggest another listing for you. Thank you. 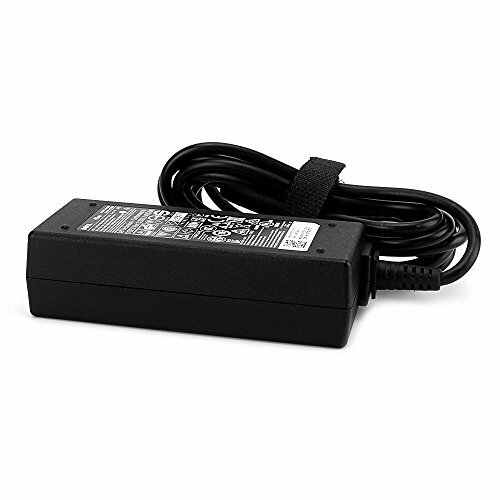 Remark: Dell has various types of charger. Please review the image gallery to find your charger. If your model is not here, please paste the link below into a browser address bar, search your model number and then you will find the charger for your computer. If you have any questions about this product by Power Depot, contact us by completing and submitting the form below. If you are looking for a specif part number, please include it with your message.